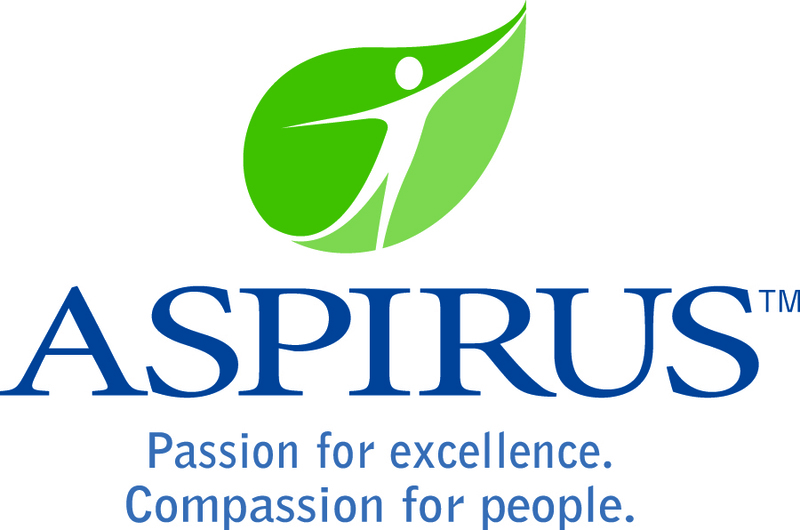 Aspirus Wausau Hospital is a private/not-for-profit facility. We are a Level II Trauma Center licensed for 325 beds, operating at 230. We average 12,714 inpatient admissions with 78,119 outpatients and 30,574 emergency room visits per year. Our departments include an 18-bed Medical/Surgical ICU, 8-bed cardiac ICU, 8-bed Clinical Decision Unit,18-bed ER, 1,308 annual deliveries in our OB unit, 12-room NICU, 5 cath labs, performing 435 open heart surgeries per year in our Aspirus Heart & Vascular Institute.